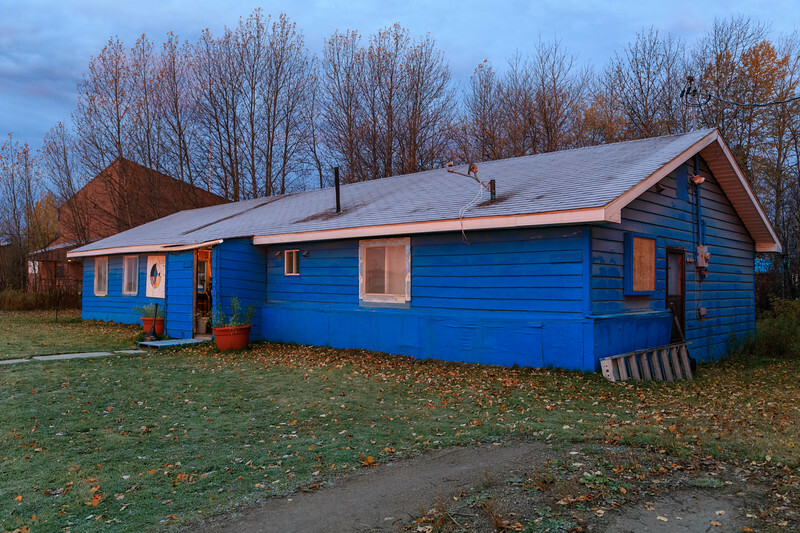 Keewaytinok Native Legal Services with frost on the roof. Before sunrise. 201 October 18th.